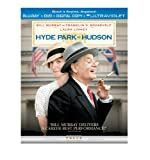 Hyde Park on Hudson DVD and Blu-ray release date was set for April 9, 2013. In the 1930s, President Franklin D. Roosevelt likes to relax at his country estate in Hyde Park, New York. His mother, Sara Delano, asks their sixth cousin, Daisy Suckley, to visit the President and comfort him during his illnesses. 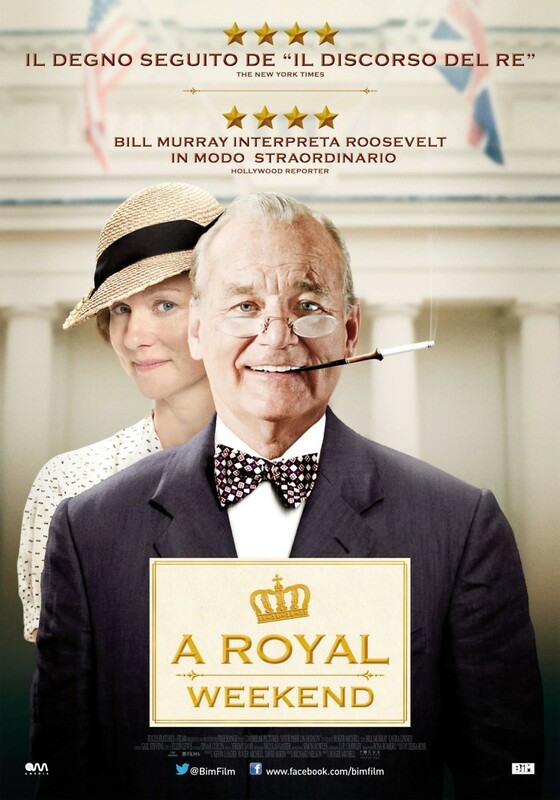 Daisy visits Hyde Park often, and she and the President soon develop a romantic relationship. Daisy becomes a close confidant of the President but also comes to realize that she must share the President with several other mistresses in his life, including his secretary, Missy LeHand. The King and Queen of England visit Hyde Park, hoping to gain the President’s support for England against Germany. The weekend gets complicated as the President tries to balance the complexities of his female domestic relationships with the demands of international issues.